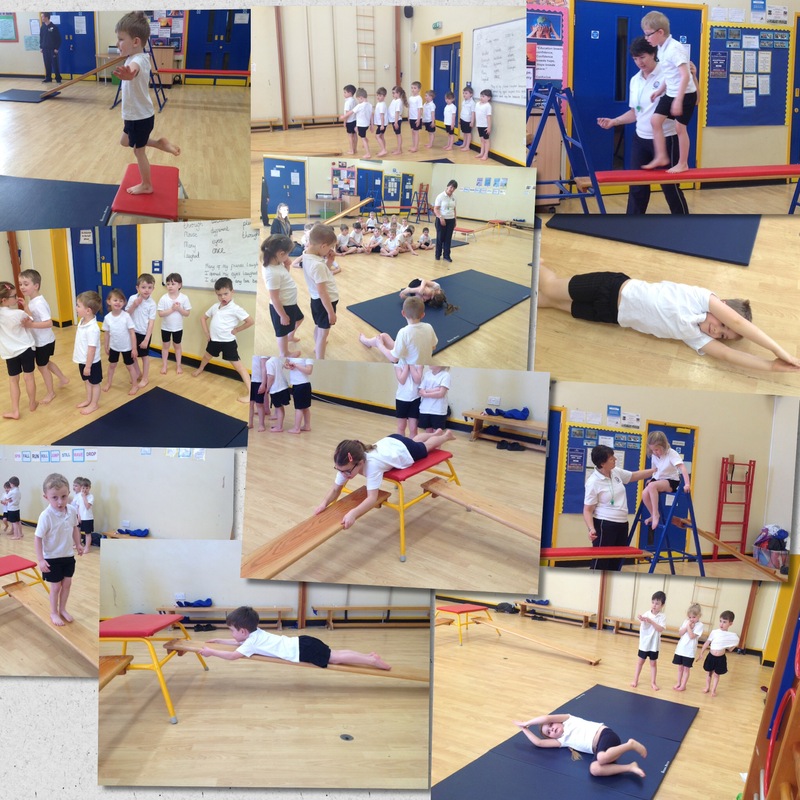 Half of the Reception class and half of the year 1 class joined forces today for a gymnastics PE session. The children had to travel along the equipment in a variety of ways, balance and then jump and land appropriately. 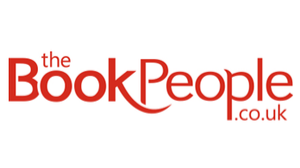 Next Post Come and Join Us!